Swanbourne has always been represented by Buckingham constituency MP’s. Prior to 1868, the Buckingham Constituency elected two MP’s. Possibly the most famous was George Grenville who became Prime Minister. George Grenville Represented Buckingham and North Bucks and was once Prime Minister. Grenville was a member of the Whig Party, which no longer exists. 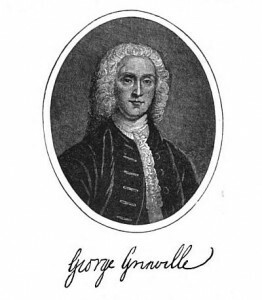 On 8 April 1763 Grenville became Prime Minister. His government tried to bring public spending under control and pursued an assertive foreign policy. His best known policy is the Stamp Act, on the colonies in America to pay for the cost of defending them. The tax provoked widespread opposition in Britain’s American colonies. His policies had increasingly strained relations with his colleagues and the King. In 1765 he was dismissed by George III. The Fremantle and Swanbourne connection. The Second son of George Grenville was George Nugent Temple Granville who also became an MP and Marquis of Buckingham. Unlike most (but not all) of the Granville family he was a Tory, but switched to the Whig party in 1801. Thomas Fremantle’s brother William Fremantle (MP for Buckingham) was private secretary to the Marquis, and Thomas enjoyed his patronage. Wanting to buy a property in North Buckinghamshire (relatively close to the Granville family seat at Stowe) was a factor in Thomas Fremantle choosing Swanbourne as a place to live in 1798. 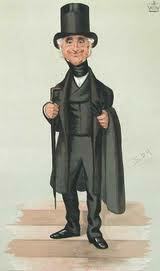 Caricature of Thomas Fremantle, MP for Buckingham, First Baron Cottesloe and politician. After a distinguished political career, Sir Thomas Fremantle was created a peer in 1874. He died at Swanbourne in December 1890. The second half of the Nineteenth Century provided a third Fremantle MP from his eldest son and namesake (Thomas Francis Fremantle, 2nd Baron Cottesloe, 2nd Baron Fremantle, 1830-1918) who was a Conservative Member for Buckinghamshire (Aylesbury) from 1876 to 1885, succeeding Benjamin Disraeli. Two hundred years ago, the Tory party did not believe in reform. They were pro-monarchists who were the inheritors of the Royalist side from the English Civil War. They had Roman Catholic sympathies. At the same time the Whig party believed in protestant supremacy and were the inheritors of the Parliamentary cause during the English Civil War. They believed in reform and reduction of the powers of the King (who must be a Protestant). All political parties evolve over time. In the 19th Century, the Whig party died out, but evolved into the Liberal Party which was more tolerant of all religions and had greater emphasis on social reform and free trade. Disraeli changed the Tory party in to the Conservative Party, which now believed in reform while still representing the landed gentry, private enterprise and imperial expansion. The Labour Party was formed at the end of the 19th Century representing the interests of ordinary working men and women and a belief in greater social justice and state regulation. Political parties continued to evolve through the 20th Century, and the process continues today. Below is a list of MP’s for the Buckingham constituency since 1868, now with only one MP elected. Prior to this date Buckingham elected two MP’s. The present MP is John Bercow. Elected for the Conservative party in 1997, he became Speaker in 2009 and since then has maintained political neutrality. 1868 Sir Harry Verney Liberal, 1874 Egerton Hubbard Conservative, 1880 Sir Harry Verney Liberal, 1885 Edmund Hope Verney Liberal, 1886 Egerton Hubbard Conservative, 1889 by-election Edmund Hope Verney Liberal, 1891 by-election Herbert Samuel Leon Liberal, 1895 William Walter Carlisle Conservative, 1906 Frederick William Verney Liberal, 1910 Sir Harry Verney Liberal, 1918 George Wentworth Bowyer Conservative, 1937 by-election John Percival Whiteley Conservative, 1943 by-election Lionel Berry Conservative, 1945 Aidan Crawley Labour, 1951 Frank Markham Conservative, 1964 Robert Maxwell Labour, 1970 William Benyon Conservative, 1983 George Walden Conservative, 1997 John Bercow Conservative, 2009 John Bercow Speaker. Sir Thomas Francis Fremantle, the son of the Napoleonic war hero of the same name was also the First Baron Cottesloe, and his grandson, also of the same name was the Second Baron Cottesloe. During the late 19th Century, Thomas Pitkin was a Swanbourne Labourer who became a District Councillor representing the labouring classes, with the slogan ” Vote for Pitkin the labouring man”. 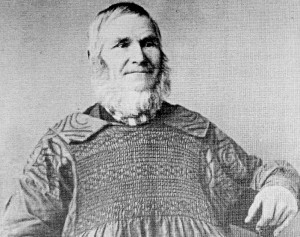 He was also one of the last people in Buckinghamshire to still wear a smock. He distinguished himself giving evidence top the pre World War 1 Liberal government concerning the need for Old Age Pensions.but eventually succeeded Pitkin as the local District Councillor. His Swanbourne area opponent was Cornelius Colgrove, who was very unpopular with the labouring classes. 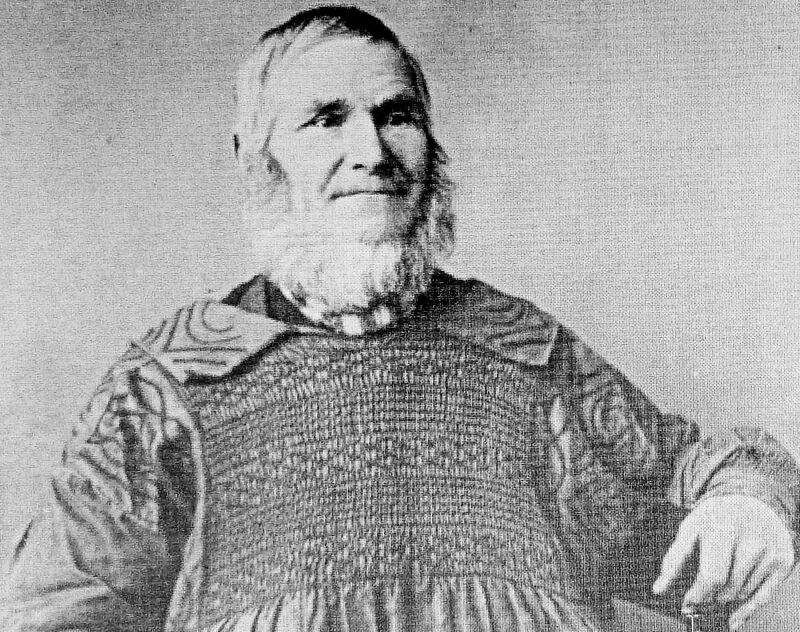 District CouncillorThomas Pitkin represented the labouring classes of Swanbourne in the late 19th century, often wearing a smock. In the 20th century, District and County politics have been dominated by the Conservatives since the end of World War 2. Of note, however, was District Councillor Ken Reading from and representing Swanbourne and serving for around 25 years, ending in the 1990’s. Ken was Independent of political parties. 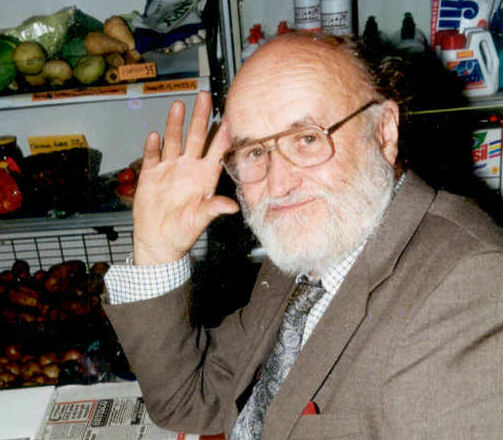 He had grown up in Swanbourne and was author of the local history book Swanbourne – An Anglo-Saxon village. Ken Reading of Swanbourne was local District Councillor in the 1970’s, 1980’s and 1990’s.